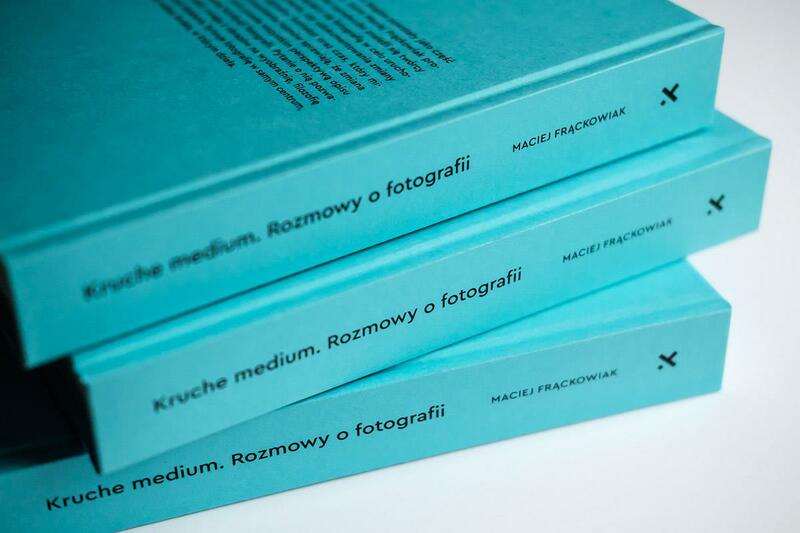 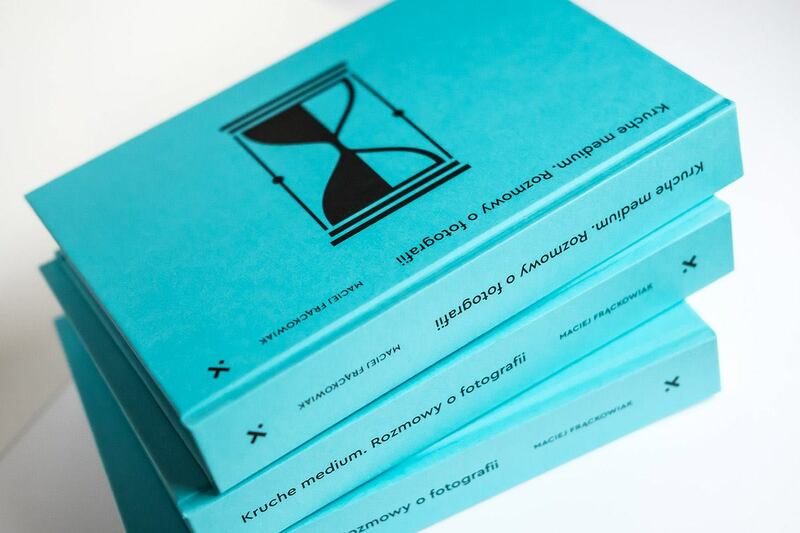 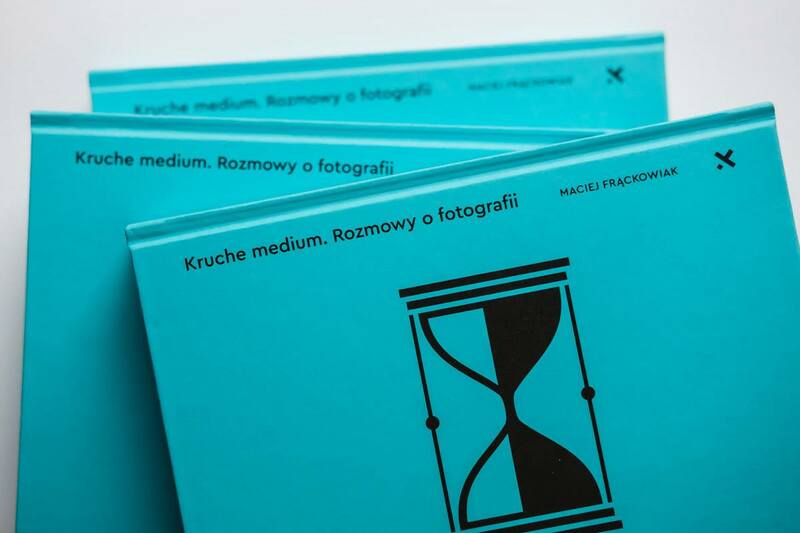 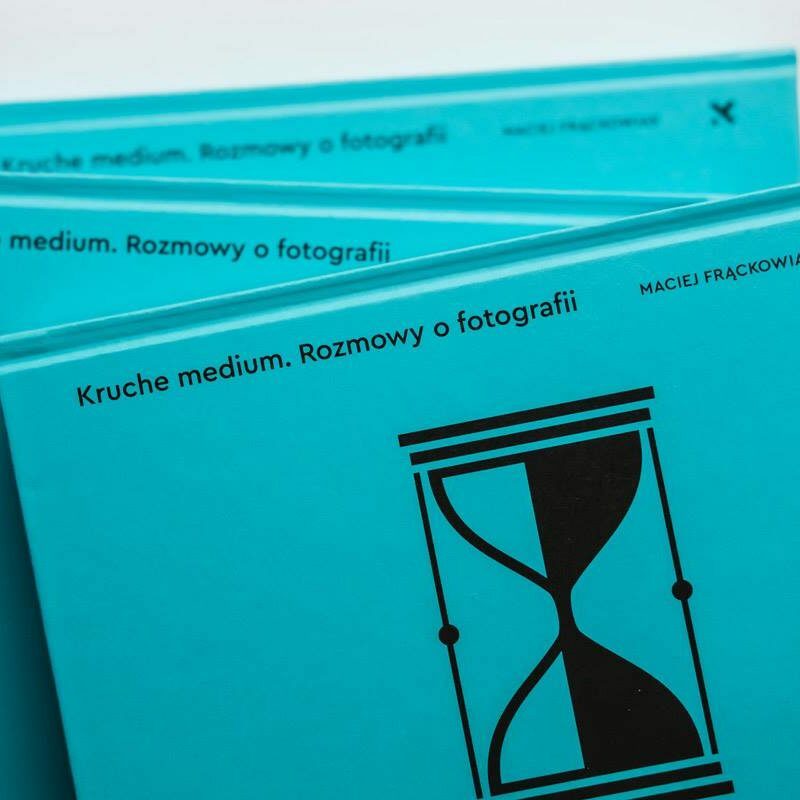 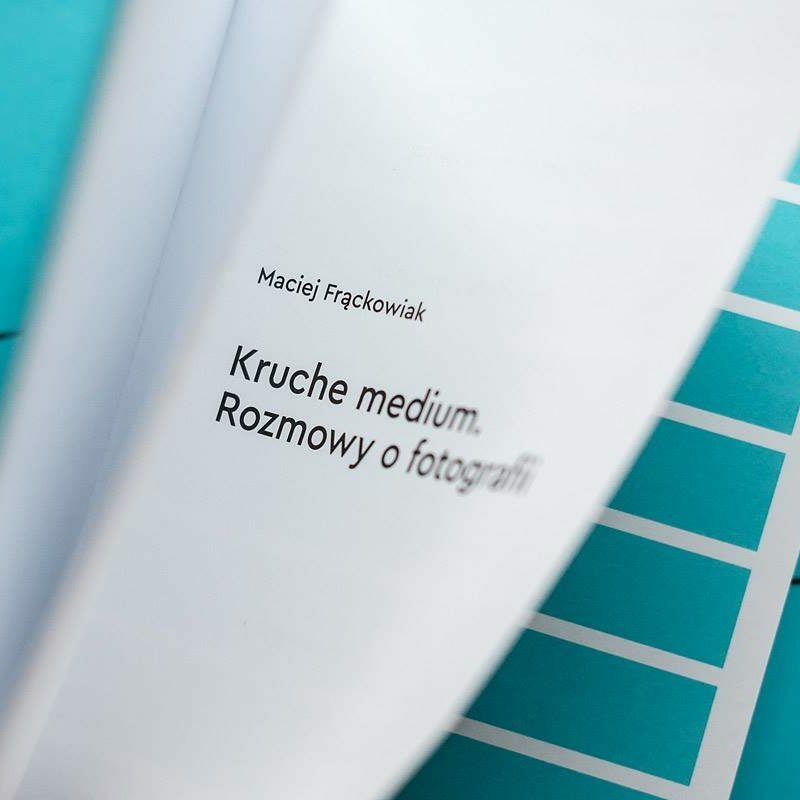 The book consists of 13 interviews about photography and change, which Maciej Frąckowiak conducted with Konrad Pustoła, Krzysztof Pijarski, Mariusz Forecki, Bogusław Biegowski, Cecylia Malik, Wojciech Wilczyk, Agnieszka Pajączkowska, Anna Beata Bohdziewicz, Katarzyna Czarnota, Paweł Szypulski, Krzysztof Miller, Michał Szlaga, and Adrian Wykrota. 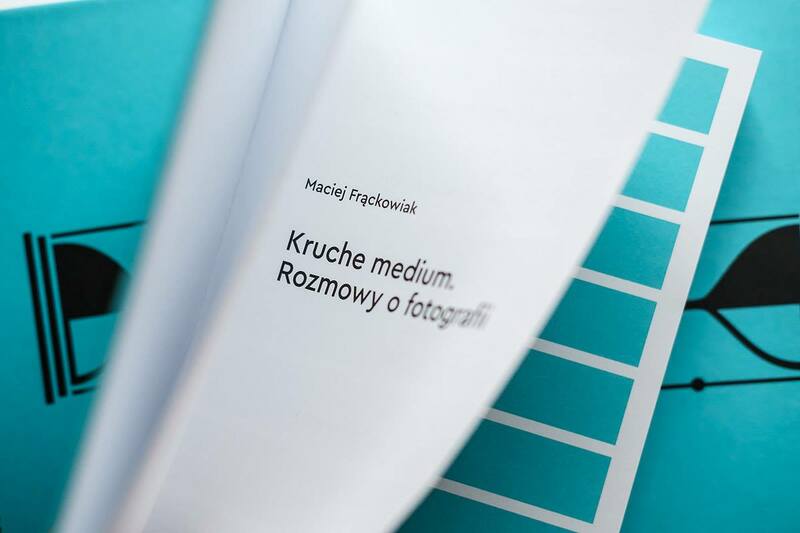 The interviews are summarised with a text written by Rafał Drozdowski. 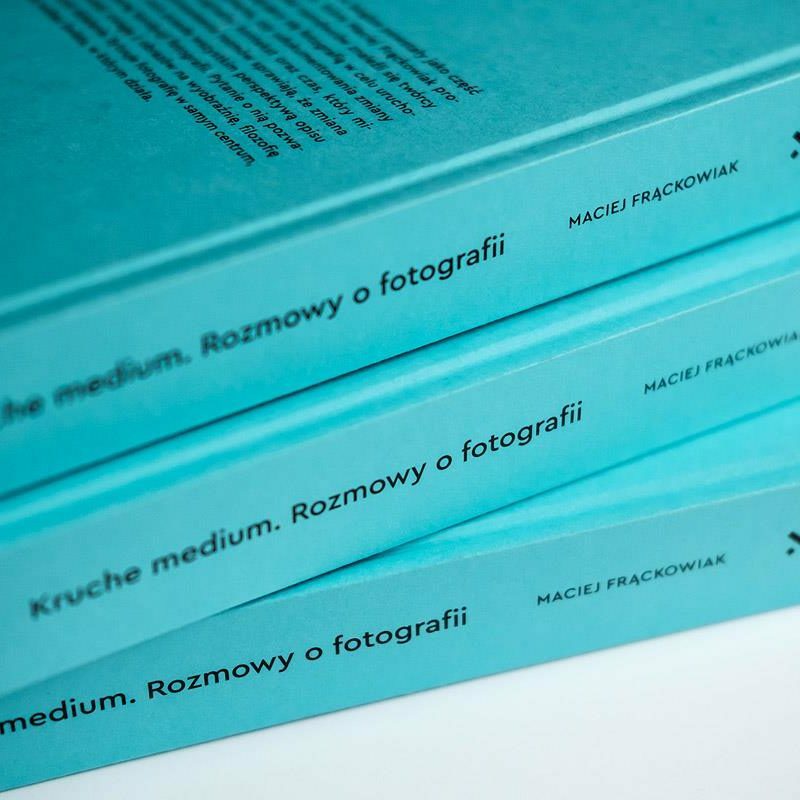 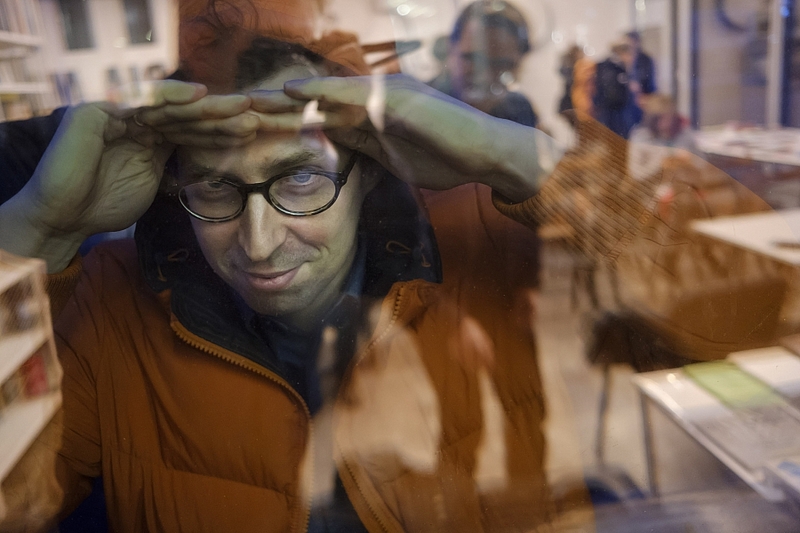 Maciej Frąckowiak (b. in 1985) – a sociologist interested in forms of social activity and inactivity in cities, education in culture, and image, which he looks at as a tool and pretext for studies and changing social relations. 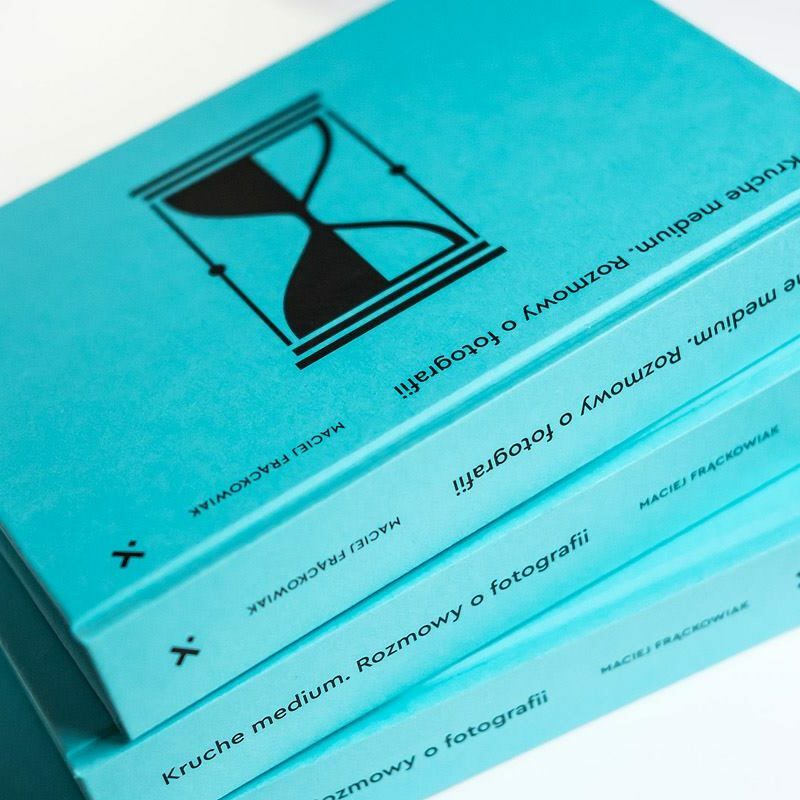 Author of texts, curator and initiator of activities in these areas.